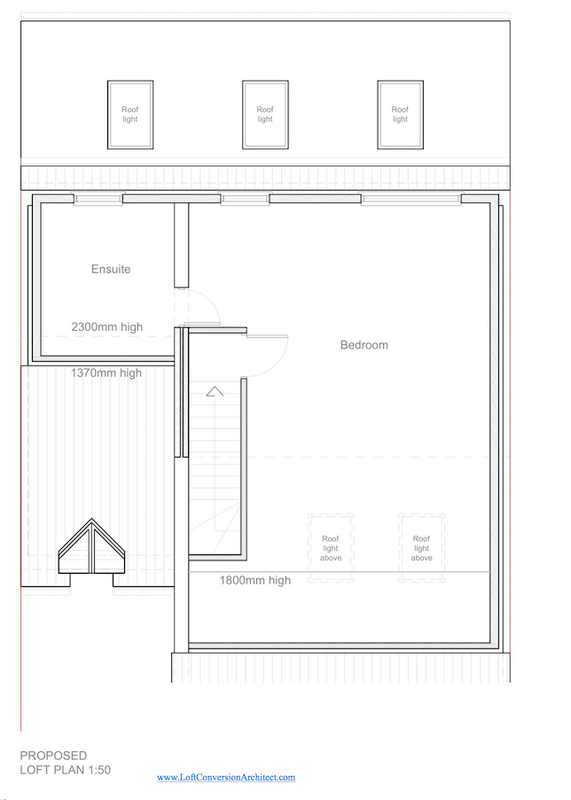 Mill Hill Village loft conversions could be in the small suburban district of Poet’s Corner, or around the areas of Mill Hill Broadway and Mill Hill East. 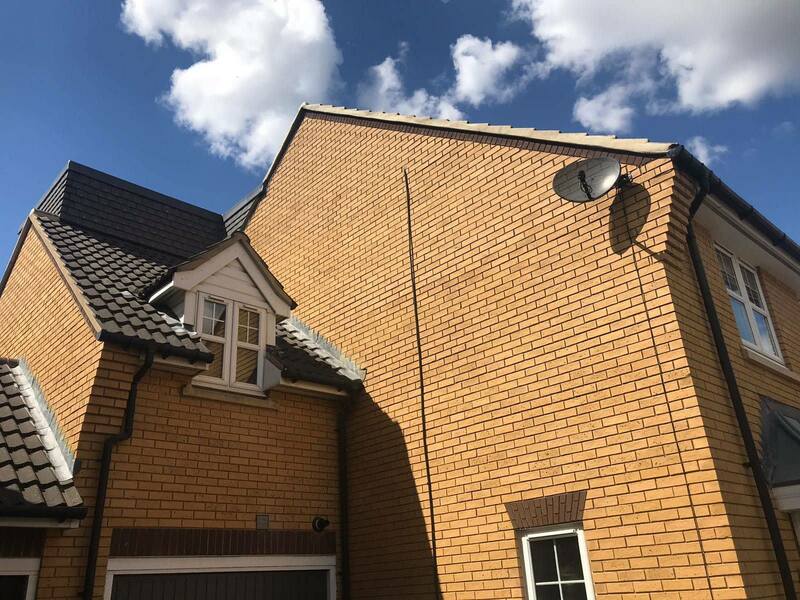 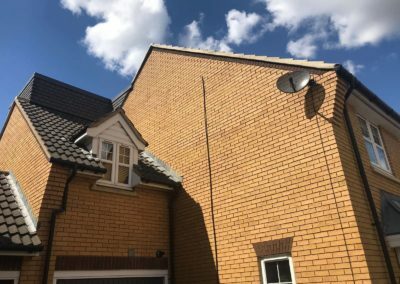 Several properties that were developed in the early part of the 20th century have benefited from the extra space that a loft conversion provides. 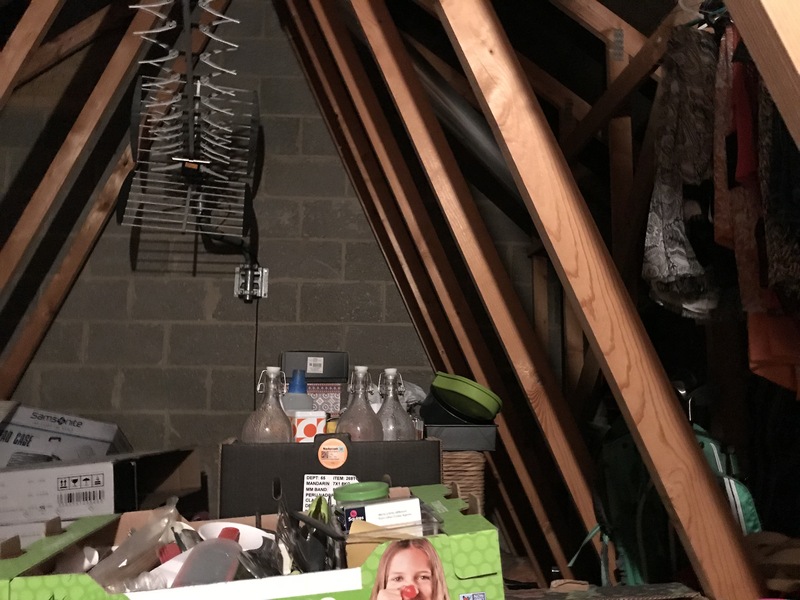 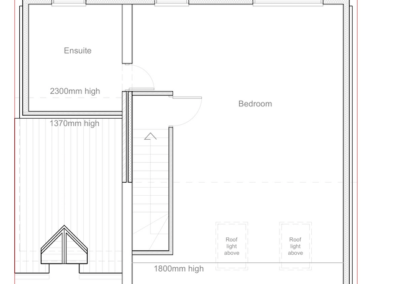 Clients’ perspective: After a bad experience with another contractor firm with our ground extension, it was important to hire reputable, trusted experts to develop the loft. 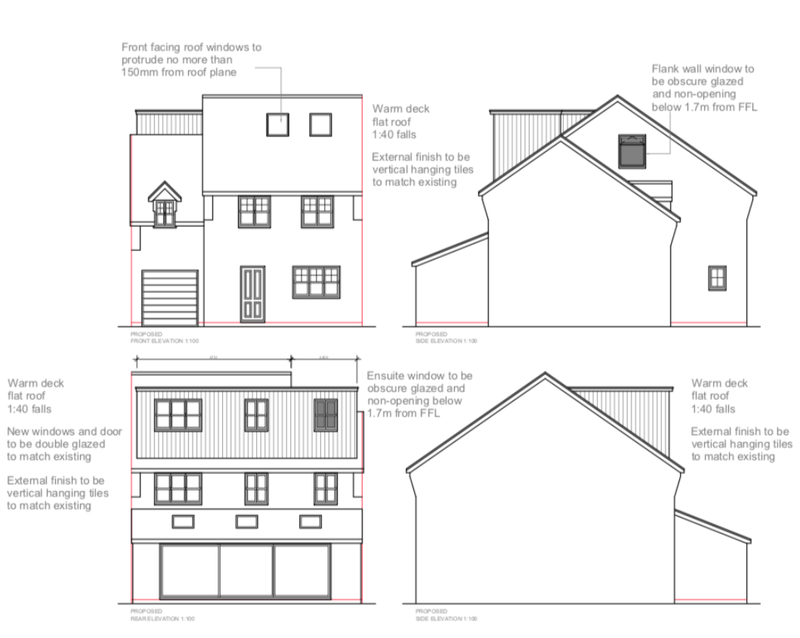 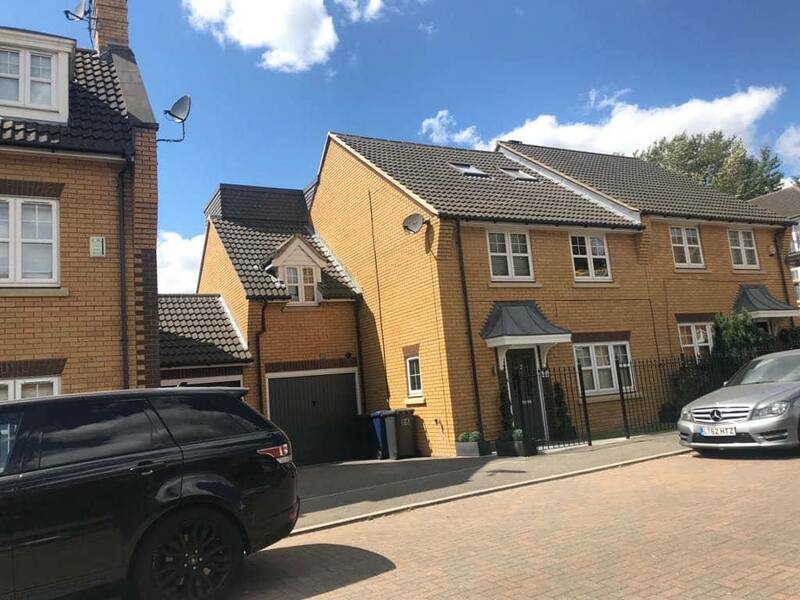 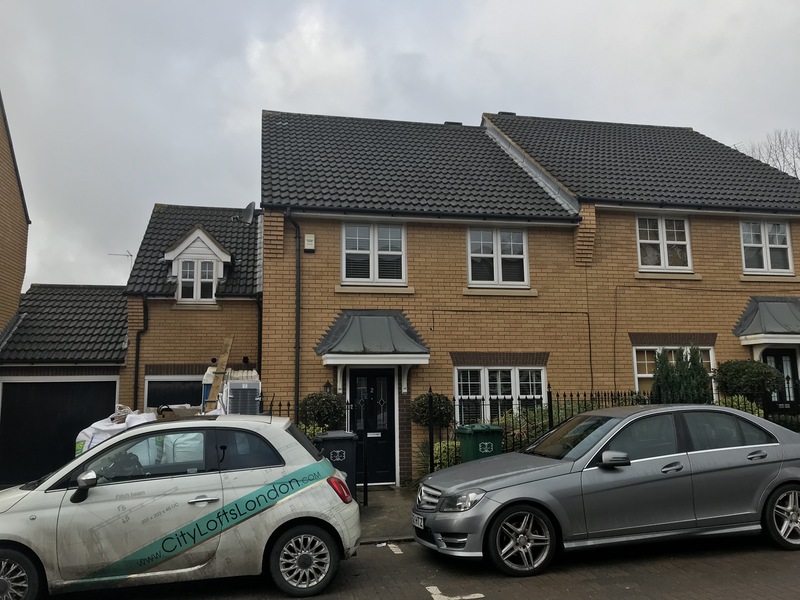 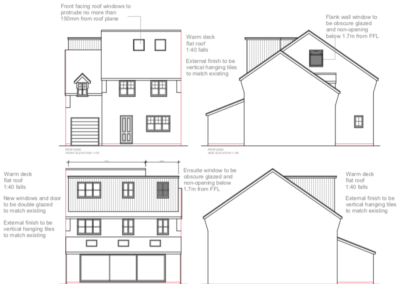 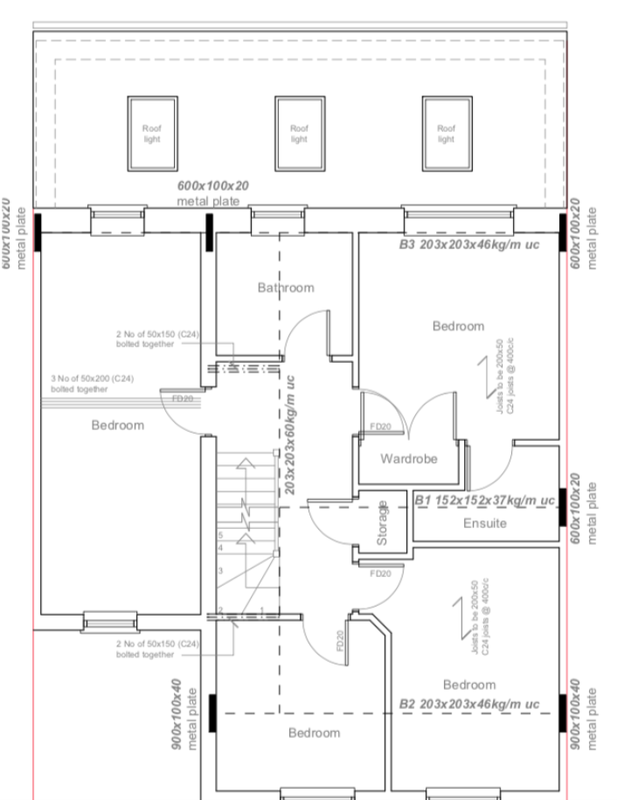 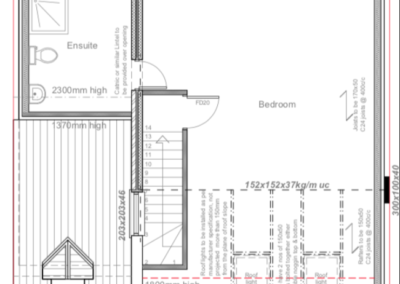 Project Manager’s Perspective: We successfully managed to push the envelope on what the planners would otherwise have allowed, and obtained planning consent to develop the loft conversion over the side garage as having the dormer spread across the width of the main roof. 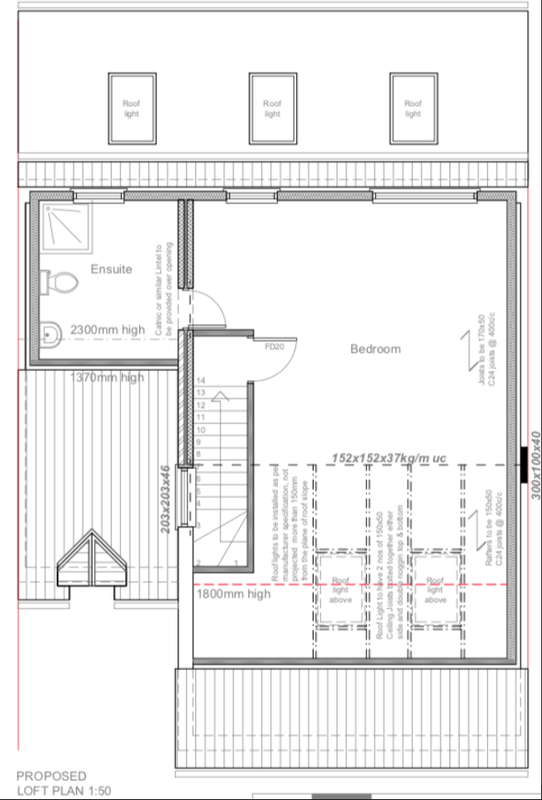 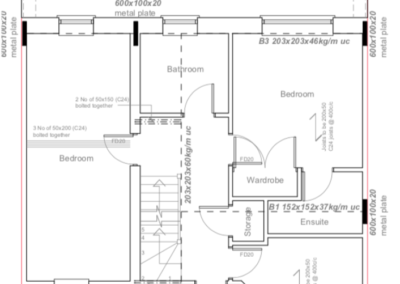 This really opened up the footprint of the loft floor and provided greater usable space.